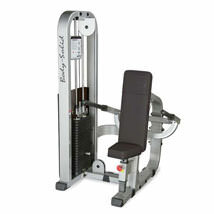 Light commercial gym equipment (or strength equipment) is ideal for any vertical market fitness facility, including: corporate facilities, apartment complexes, police and fire departments, personal training facilities, churches, hotels, hospitals, medical facilities, rehabilitation centres, park and recreation departments. 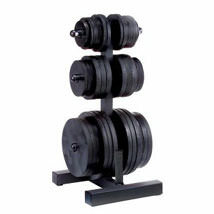 Due to its more frequent use (3-5 hours per day), light commercial strength equipment is built with higher quality components to ensure they can withstand the heavier usage. 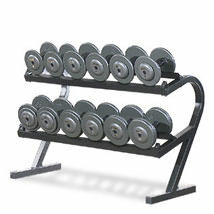 From heavy-duty machines such as Multi Gyms, Smith Machines and Power Cages to Free Weights including dumbbells and weight plates, our extensive range delivers on quality. 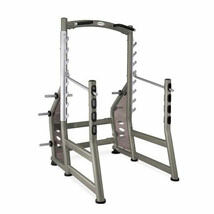 In order to withstand repeated use at home or in a light commercial environment such as hotels or one-on-one personal training and so on, light commercial strength equipment features higher durability, upgraded engineering and higher quality aesthetics. 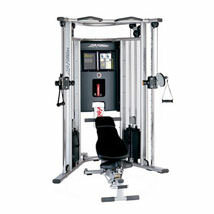 Light commercial equipment will often have extended features and stronger frames for higher maximum user weights, for example. 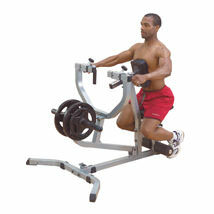 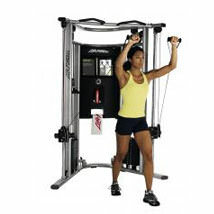 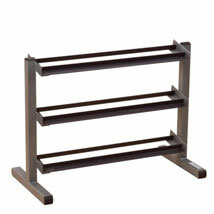 At Fitness Superstore, we offer an unrivalled variety of light commercial strength equipment to suit your needs. 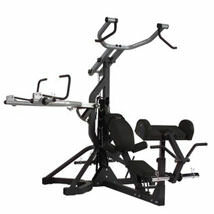 Due to their higher quality construction and extra features, many customers choose to purchase light commercial products. 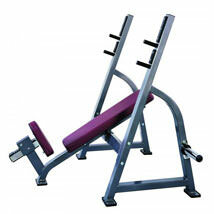 Leading brands we stock include Life Fitness, Matrix Fitness Solutions, Bodypower, Body Solid, Hammer Strength and more. 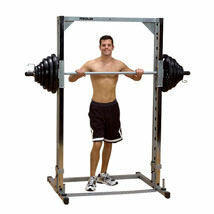 Our range of light commercial strength equipment includes Multi Gyms, Power Cages and Racks, Smith Machines, Prospot Power Systems, Back and Leg Machines, Dip Stations and more. 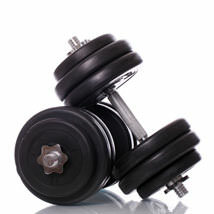 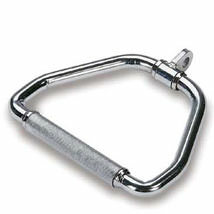 We also stock Free Weights including Fixed Dumbbells, Weight Plates and Barbells.